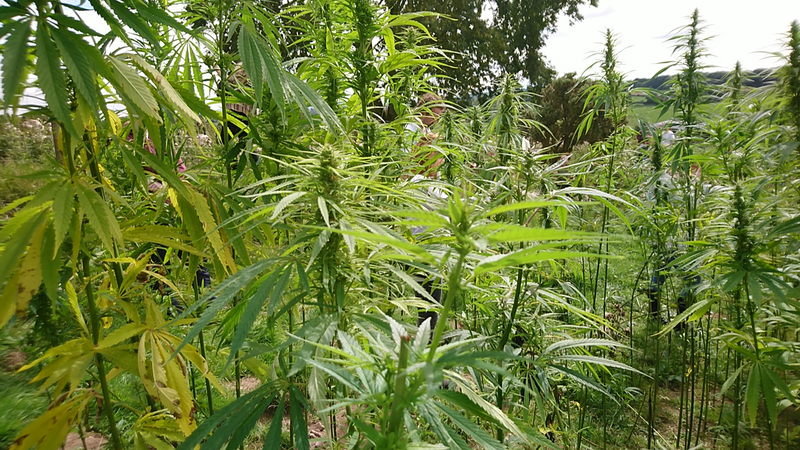 uHemp 2018 Cannabis Farm Tour – Wicklow, Ireland. – uHemp.eu | Europe's largest CBD producer. uHemp 2018 Cannabis Farm Tour – Wicklow, Ireland. More images to come shortly..